1. My parents would hate this. 2. My daughter would think I’m crazy. 3. And though I’m not one to mosh, this one certainly helps to work out pent up frustrations. There is no doubt about it, the genre is PUNK, so if you don’t like punk, you ain’t gonna like much about this, but if punk is your proverbial cup of tea, then this will fit you like a freakin’ glove. Old friends from former cool bands getting together to have fun and work on new music, the guys click both live and recorded which is no easy feat. 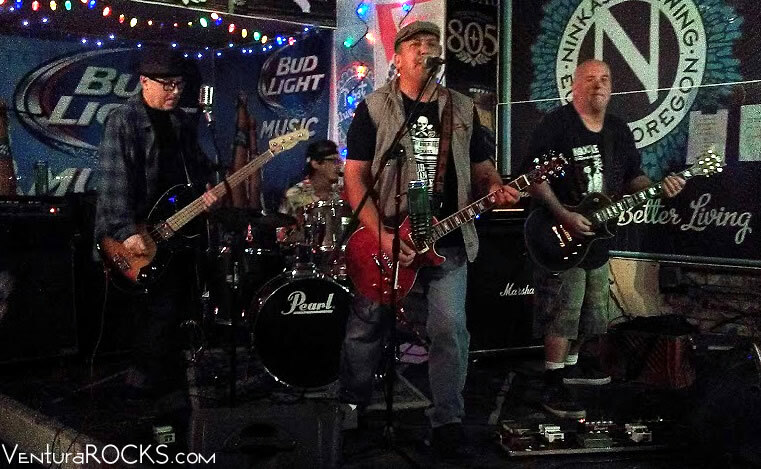 Both Tony Cortez and Carl Valdez were original members of Ill Repute, Randy Miller comes from Mayors of Garratt & Global Warning and Michael Jones from Jackass. 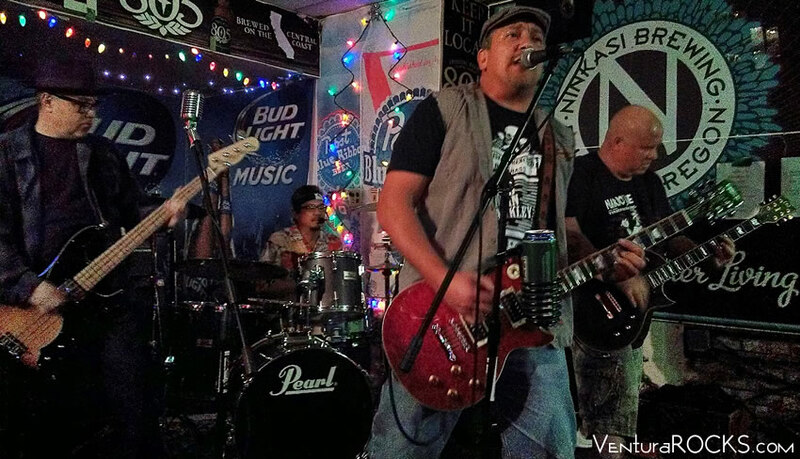 All the guys have played in and out of several bands the past few decades and are solid members of Ventura’s music scene which pretty much guarantees an instant fan base. The songs are fast, tight and reminiscent of early Clash or the Dickies. I’m digging on Room to Improve, Downed and Mr. Mogul. You can get your copy via Bandcamp or at any of their live shows. 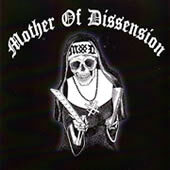 All songs recorded, engineered and mastered by Mike D. at Oak Street Studios, Ventura, CA. Thanks Carrie, I corrected it.